The 2018 San Francisco World Spirits Competition was held at the Hotel Nikko, San Francisco from April 13th through April 15th. The 2018 Competition was another record-breaking year that featured 2,469 spirit entries from all corners of the world, marking an 11% increase over last year’s competition. The San Francisco World Spirits Competition is pleased to announce the results from the 2018 Competition and we congratulate all medal winners! 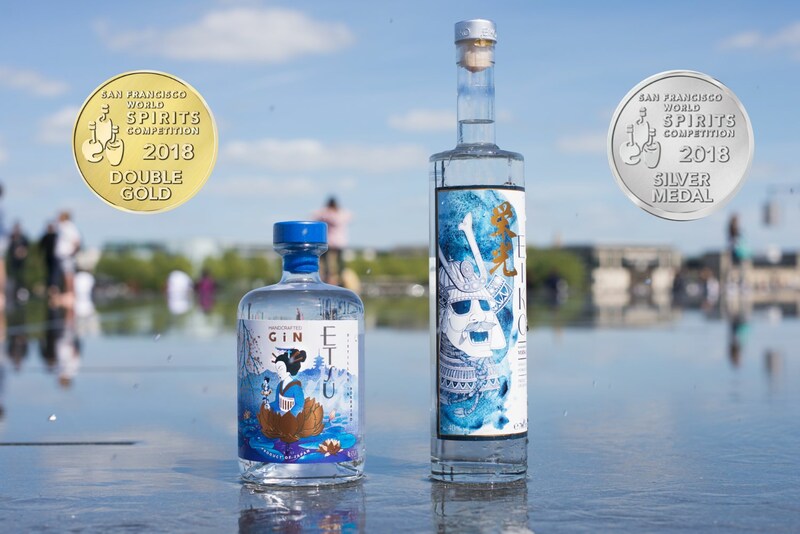 EIKO Japanese vodka was rewarded silver medal and ETSU Japanese gin double gold!